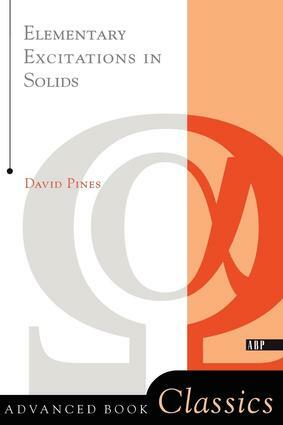 This text continues to fill the need to communicate the present view of a solid as a system of interacting particles which, under suitable circumstances, behaves like a collection of nearly independent elementary excitations. In addition to introducing basic concepts, the author frequently refers to experimental data. Usually, both the basic theory and the applications discussed deal with the behavior of '`'simple' metals, rather than the '`'complicated' metals, such as the transition metals and the rare earths. Problems have been included for most of the chapters.